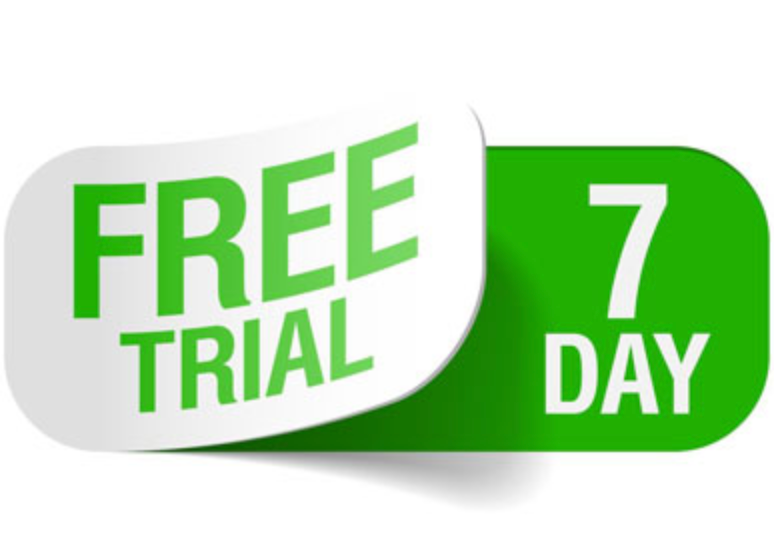 I realize there are those who desire a more personalized consultation than what I can provide in any of my online courses. 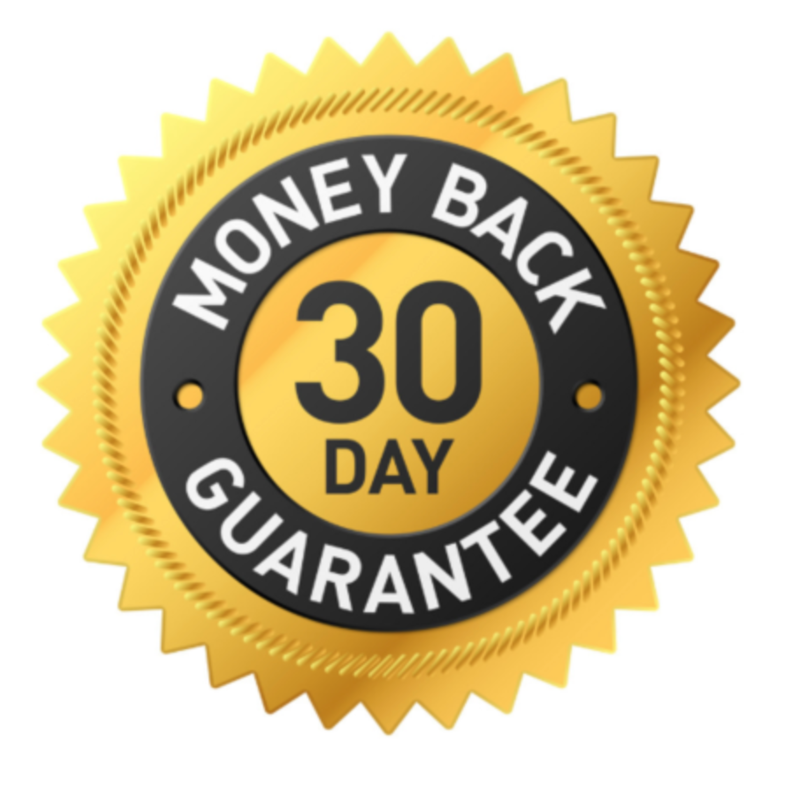 Therefore, for those who desire to work with me one one one to accelerate the process for you achieving your financial goals, feel free to purchase the 30-minute Strategy Session. 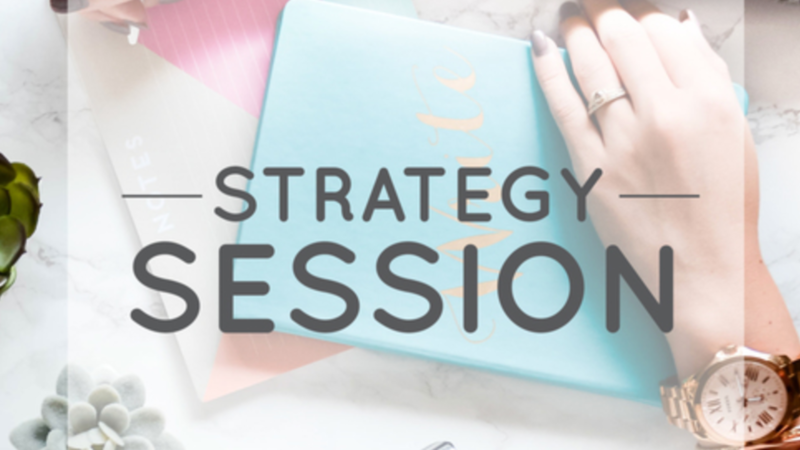 Once you purchase The Strategy Session, you will receive an email confirmation with a link to schedule the session at a date and time which is suitable for you.